Tift Academy is a program of Tift County Schools. 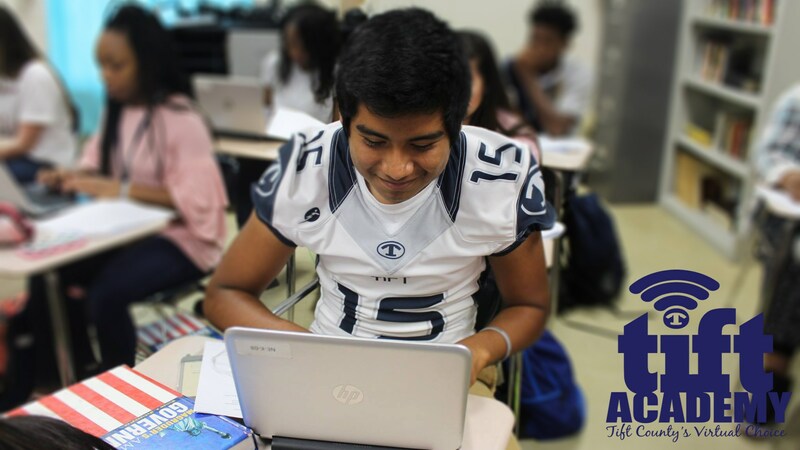 Tift Academy follows all rules and regulations of the Georgia Department of Education, Tift County Policies/Procedures, and the Tift County Code of Conduct. 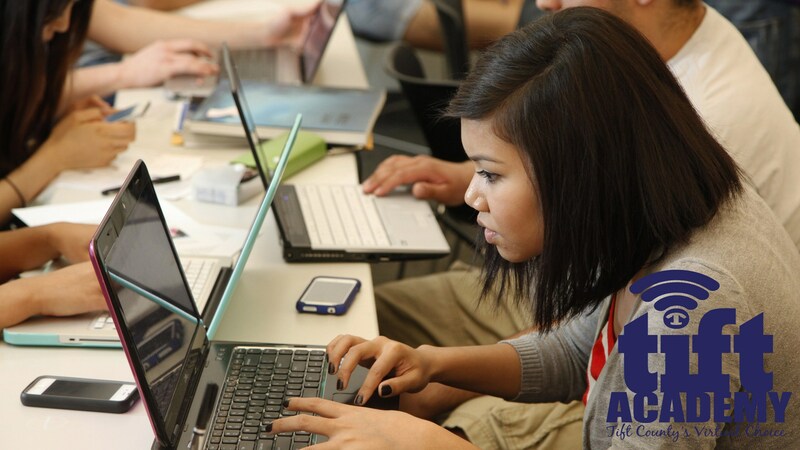 Tift Academy offers rigorous, state accredited, online courses. The Tift County Board of Education maintains that face to face instruction remains irreplaceable. However, students today need choices and flexibility. 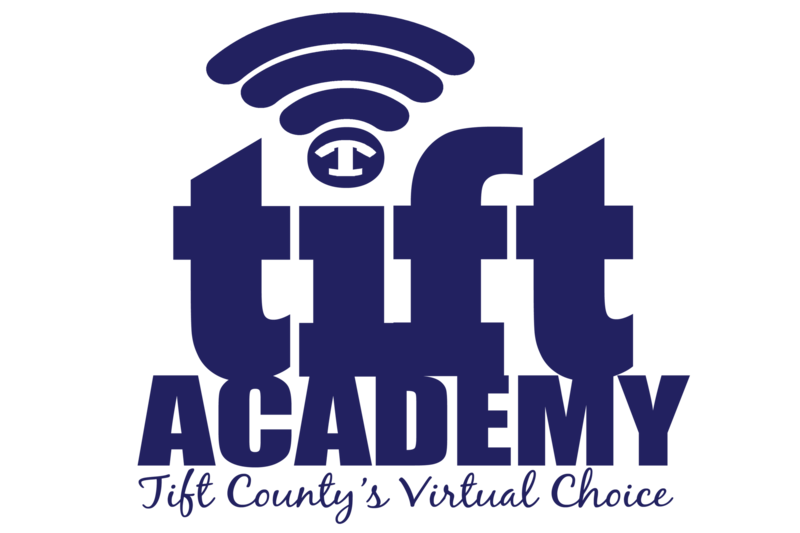 Tift County Schools is proud to provide Tift Academy as an option. Tift Academy utilizes a virtual program, Edgenuity, for course delivery.